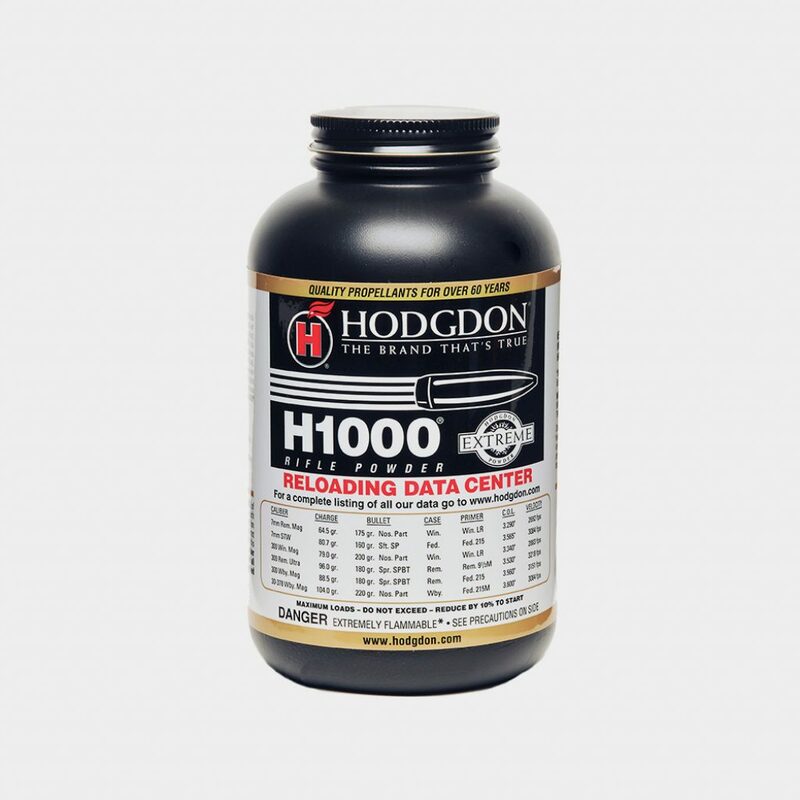 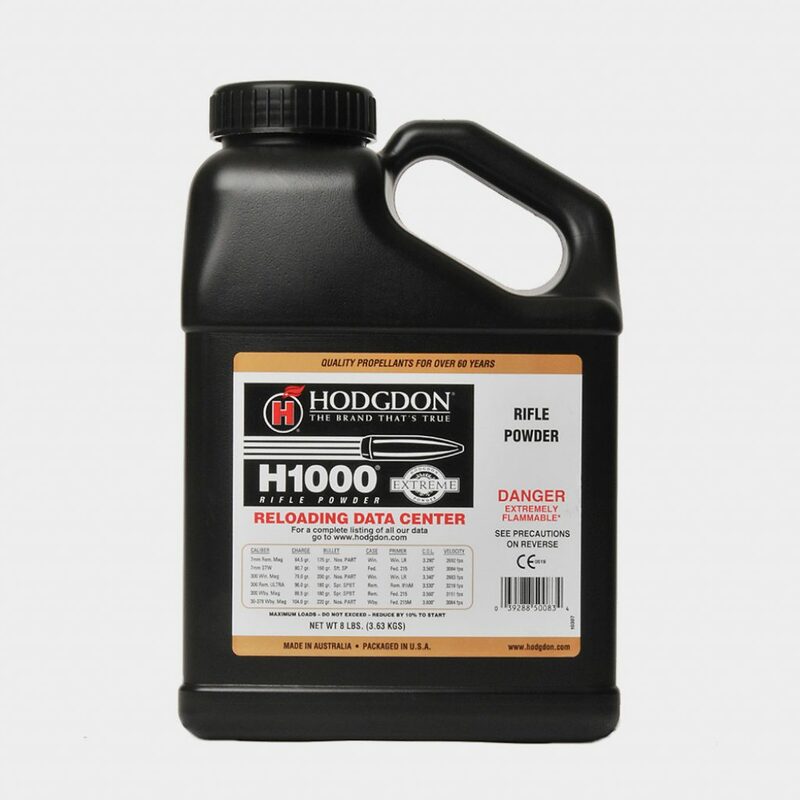 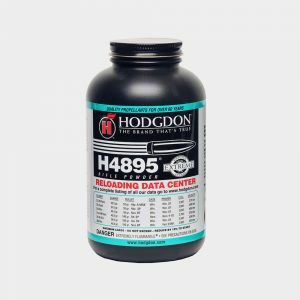 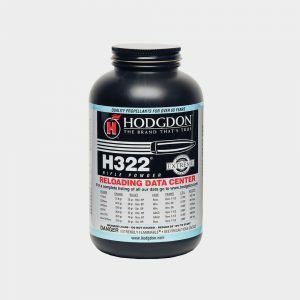 This extruded powder is a member of Hodgdon’s Extreme series of powder with slow-burning characteristics, perfect for highly-overbored magnums like the 7mm Remington Magnum, 7mm STW and the 30-378 Weatherby. 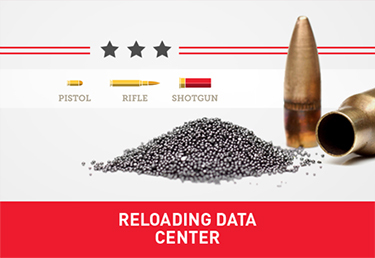 In addition, with heavy bullets, H1000 gives top velocity and performance in such cartridges as the 6mm-284, 257 Weatherby, 270 Winchester, and 300 Winchester Magnum. In a short period of time this powder has achieved considerable popularity among long-range match shooters.